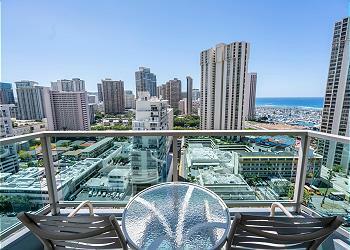 The most famous vacation rentals condominium in Waikiki. 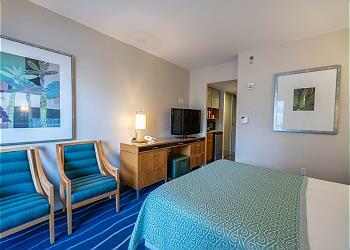 You may enjoy the Diamondhead and Ocean View from our unit. You will be amazed. You will never beat this price. One and only. Colony Surf!! Surfers will love this condo!! Very close to the ocean. 30 seconds walk to the ocean!! You also love the room with the vitamin color, orange! You may also enjoy the ocean and park view from 1 bedroom unit! Love the rainbow inside our room and also from the balcony! This units features the rainbow! 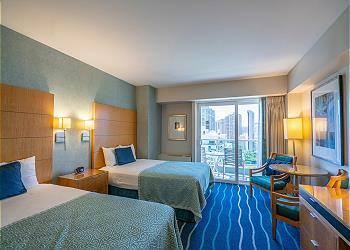 1 bedroom with 1 parking in the center of Waikiki! You will love this vacation rental!! Check our Premium Vacation Rental Movies! !